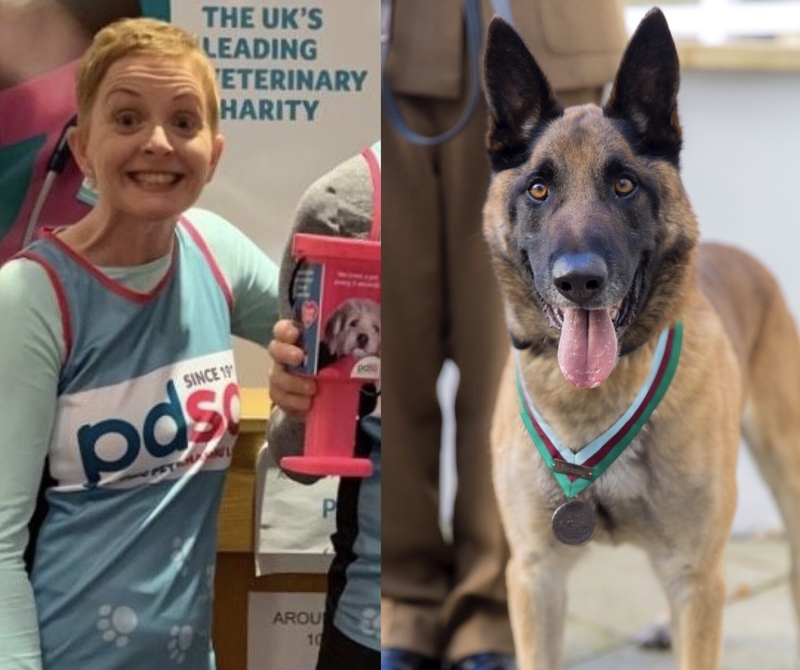 Charity worker and owner of the only living PDSA Dickin Medal recipient, Lou Hackney, is taking on the London Marathon to raise vital funds for pets in need. 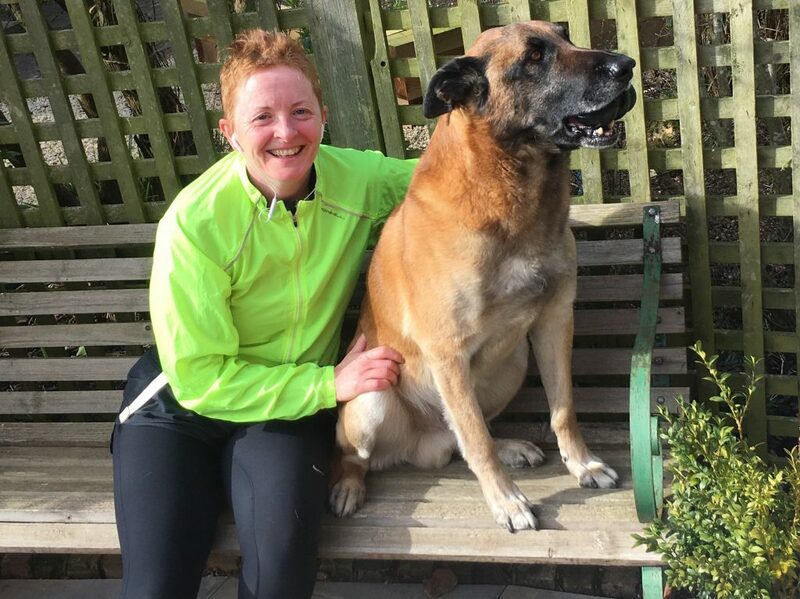 Lou, a Veterinary Support Manager for PDSA, will be running a gruelling 26.2 mile course for a second time in aid of the vet charity, which cares for more than 470,000 pets across the UK every year. 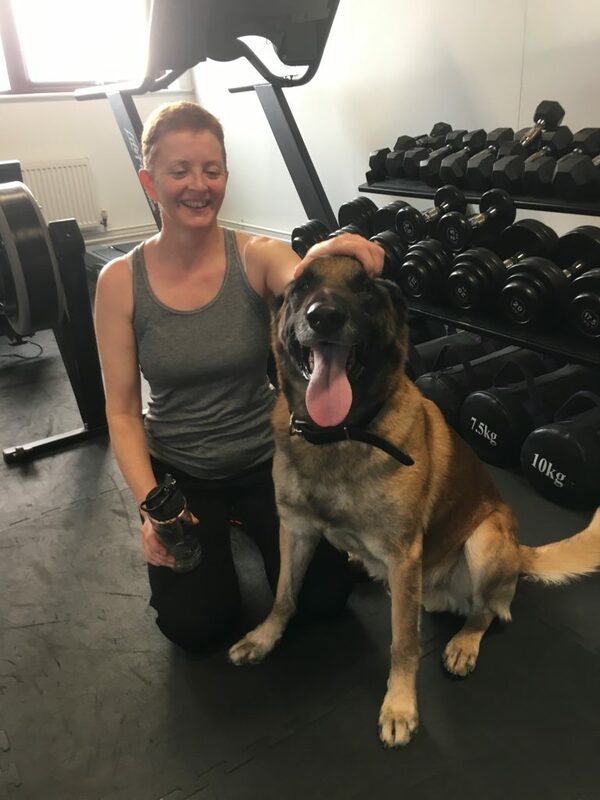 Lou will also be running the marathon in honour of her incredibly special dog, Mali, who came to live with her and husband, Andy, fifteen months ago. 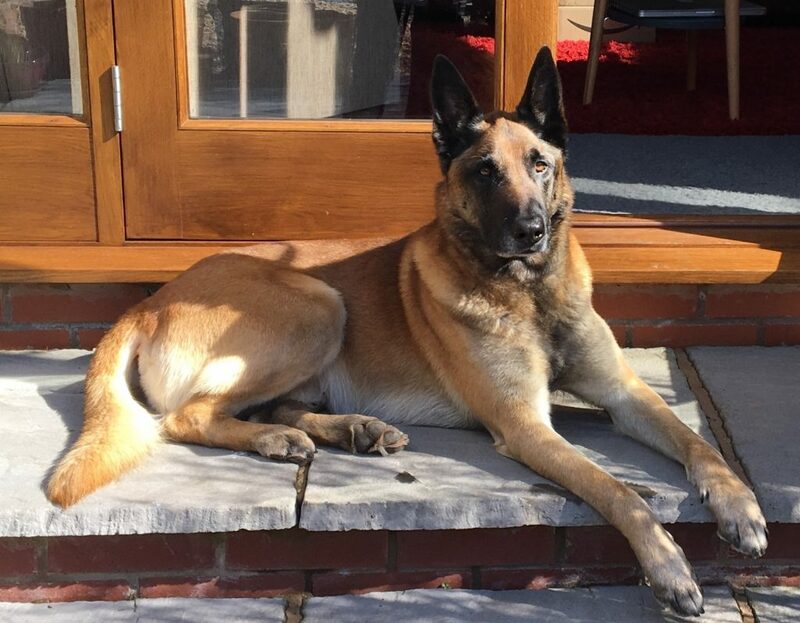 Mali is a retired Military Working Dog (MWD), he is the only living PDSA Dickin recipient – receiving his prestigious award after helping save the lives of troops in Afghanistan. The nine-year-old Belgian Malinois was part of a unit deployed to Afghanistan in 2012. During his tenure, he assisted in a highly sensitive operation to secure an enemy stronghold, and on two separate occasions he was sent through direct fire to search for explosives. He also indicated the presence of insurgents numerous times. Talking about Mali, Lou said, “He joined our family shortly after I lost my mum to cancer and was just the distraction I needed after experiencing such loss. He filled a massive gap in our lives and it’s like we’ve had him for ever. I can’t imagine our home without him now. To help her across the finish line on 28 April, Lou has been training hard with the support of her personal-trainer husband, Andy. 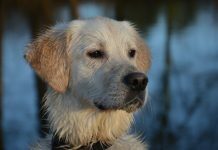 She has been working through a demanding training programme, out in all weathers alongside Mali. 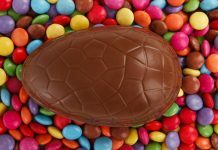 She is hoping to raise £1,900 for PDSA as part of her marathon mission, and will be holding a secret auction along with a finishing-time sweep-stake. 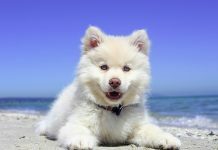 You can support Lou’s mission to help save more pets by visiting her fundraising page.